Marissa Williams’ professional career started with Atherton & Associates, LLP in July 2009 after graduating from California State University Stanislaus. 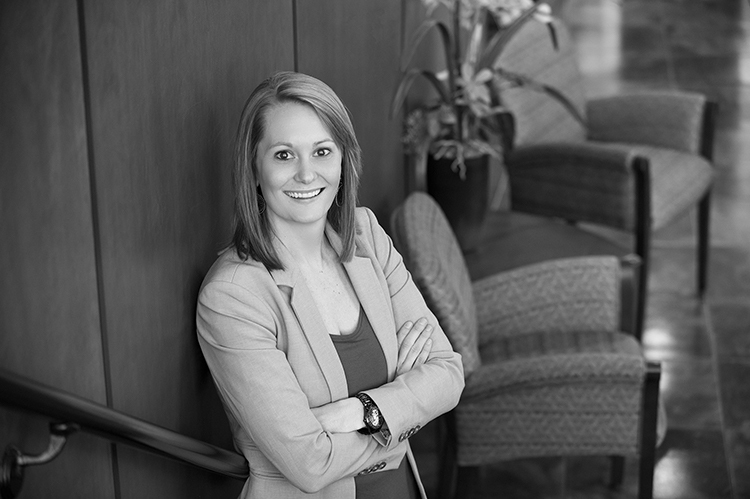 She specializes in financial statement audits, including audits in accordance with Government Auditing Standards and the Uniform Grant Guidance; employee benefit plan audits; reviews; compilations; and agreed upon procedures to improve internal controls. Marissa has led multiple engagements across a wide variety of industries including manufacturing, agriculture, healthcare and not-for-profit organizations.